Westford is a small town in northern Chittenden County less than a thirty-minute drive to Burlington. The rural town is full of rolling hillsides and scenic views of country sites and meadows. 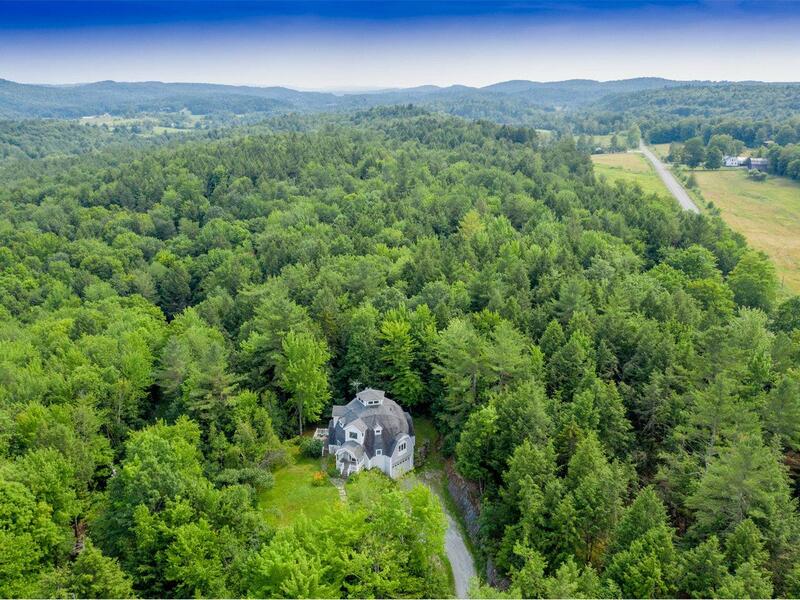 Stunning landscapes provide this community the Vermont character it cherishes. Driving through Westford you will see historic and contemporary views of farming and rural living. Westford’s covered bridge is over 160 years old and is one of the town’s most precious landmarks. In the late 1980’s the bridge needed restoration work and through a community effort it was restored. The Recreation Department provides year-round activities for people of all ages including soccer, basketball, yoga, and fencing. A Nordic ski area and outdoor ice rink are also available during the winter months. Mills Riverside Park is in both Jericho and Underhill and provides space for outdoor sporting events, as well as walking, hiking, and skiing trails through its forest. Westford takes pride in its agriculture and farming and holds traditional farmer’s markets every Friday night during the summer months on the town common, a great place to connect with people while enjoying locally grown products. Winter in Westford is never a dull moment, with Smugglers’ Notch within a thirty-minute drive and an outdoor skating rink in the center of town there are plenty of activities for your family. Don’t miss the annual winter broomball tournament, where children and adults of all ages slip and slide on the ice skating rink as they compete to be Broomball Champions. 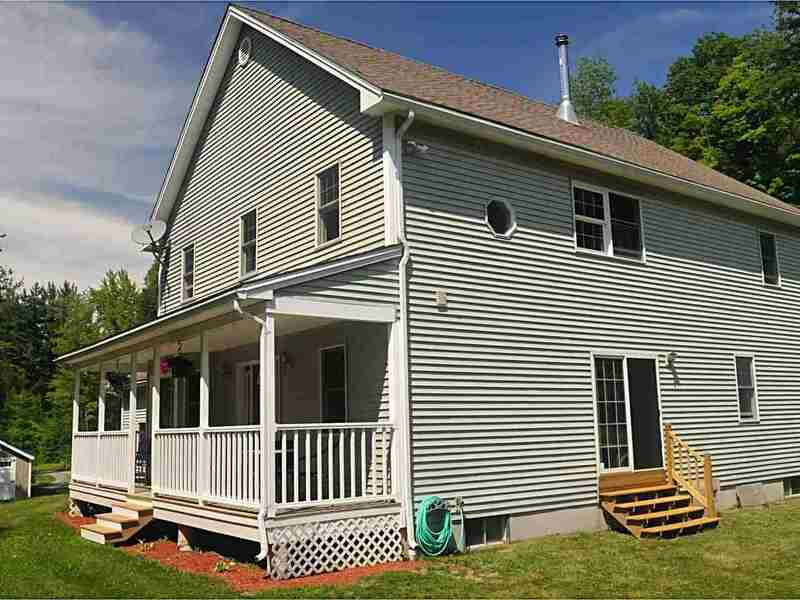 Energy efficient with 3 bedrooms, 3.5 baths, 3-car garage on 4.61 wooded acres with 2 subdivided building lots. 30 minutes to BTV! Energy efficient with 3 bedrooms, 3.5 baths, 3-car garage on 8.46 wooded acres with 2 subdivided building lots. 30 minutes to BTV! 5 Star Energy Rated, immaculate Colonial on 52 Acres! Sunlight floods this beautiful home, which features open layout.